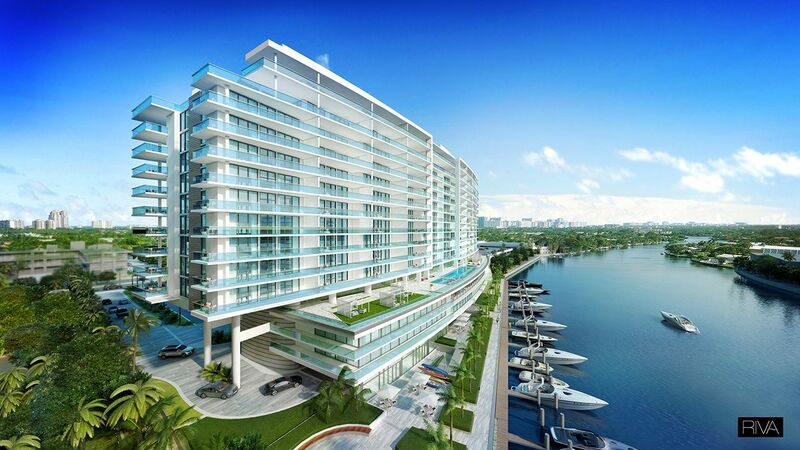 Riva in Fort Lauderdale is a fifteen story building by FSMY Architects and Premier Developers featuring 100 units located just off of North Federal Highway. 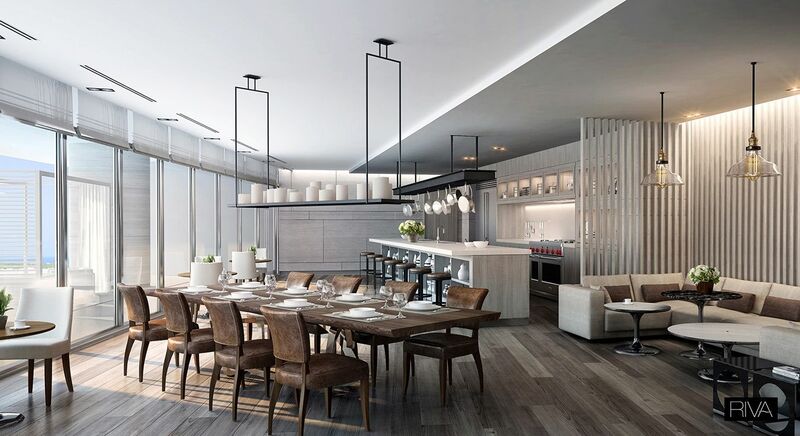 Designed to evoke the city's waterfront living lifestyle and its moniker as the “Venice of America”, the building itself uses strong Italian design and incorporates residential features plus commercial spaces. 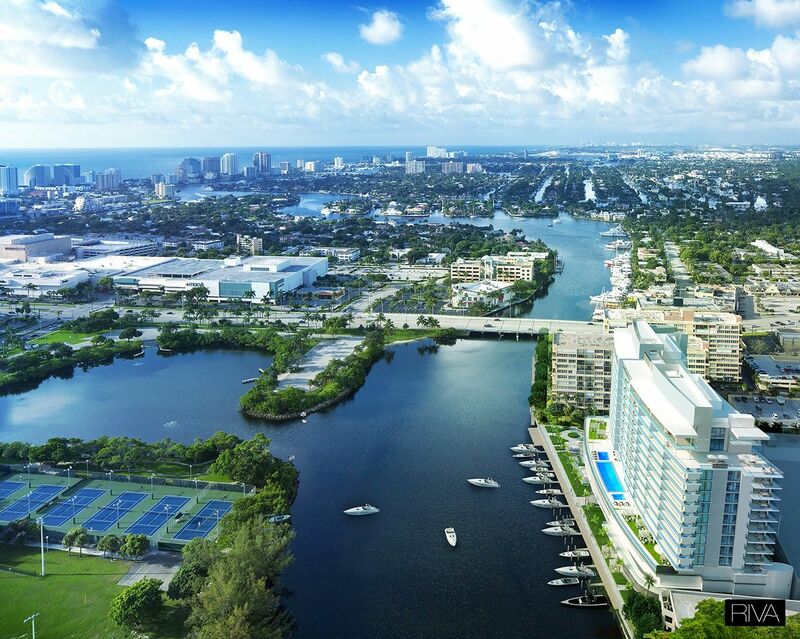 The major highlight of the Riva condo in terms of amenities is its 30,000+ square foot River Club. 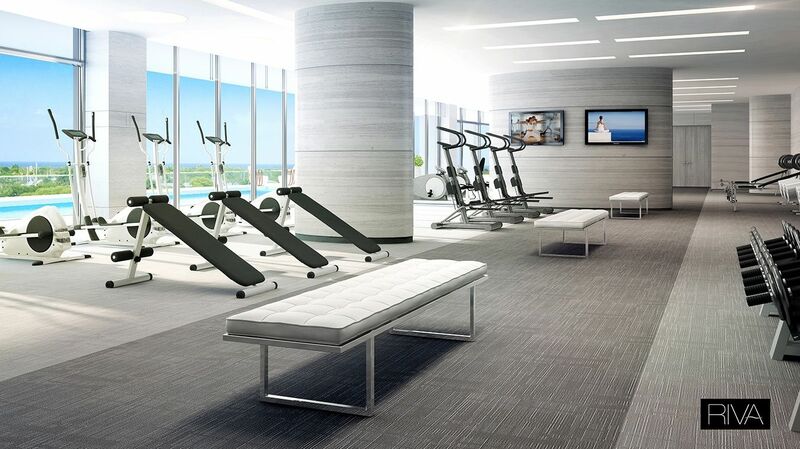 You'll find a fitness facility encompassing over 5,500 square feet, an exhibition kitchen, the River's Edge pool, a Sunset Garden, a club room and much more. The Riva Water Taxi also allows residents to easily visit places like the parks and the Galleria shopping center. There is a restaurant next door to Riva Fort Lauderdale and English Park is right across the water which you can visit using the aforementioned Riva Water Taxi. 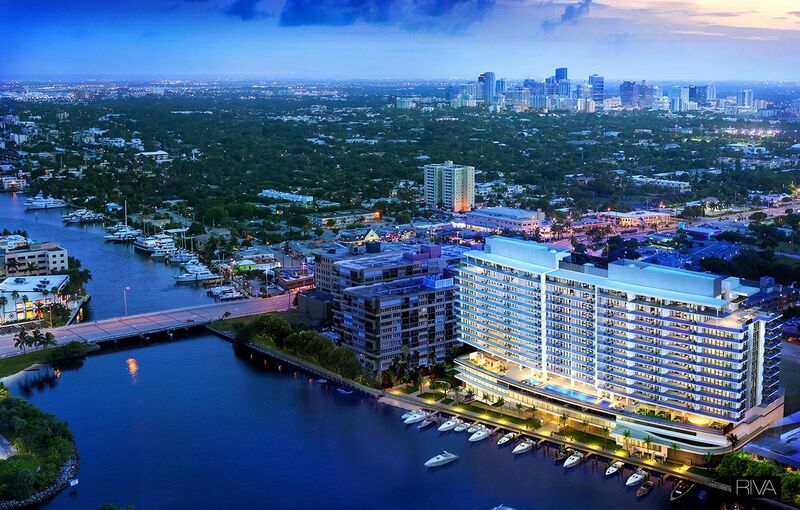 You'll find a movie theater to the southwest while The Galleria at Fort Lauderdale offers a varied a number of shops barely ten minutes away to the southeast. The beach is just a few short minutes to the east of the Riva condo.